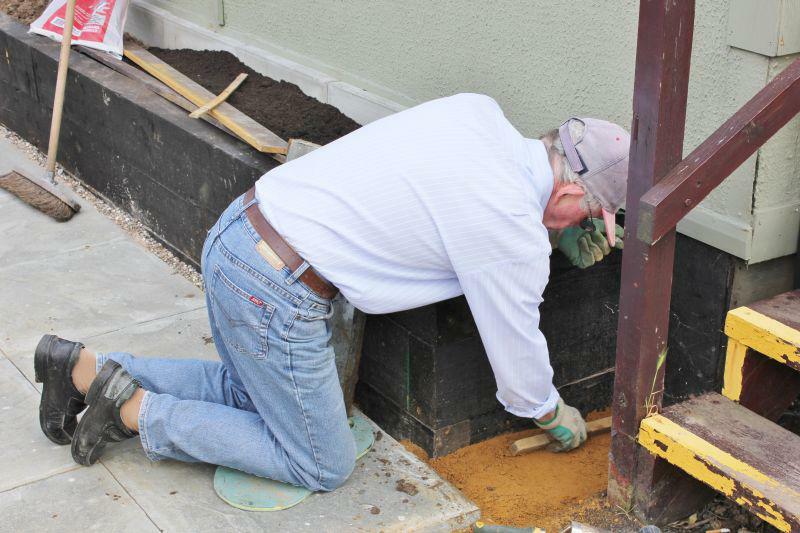 Members constructed a raised garden area for the students at the Hearing-Impaired Unit with matched funding gained from a District Grant of $1000. 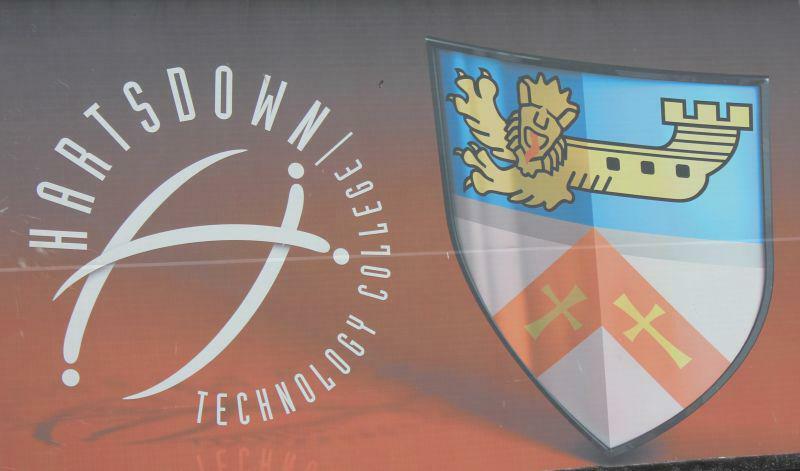 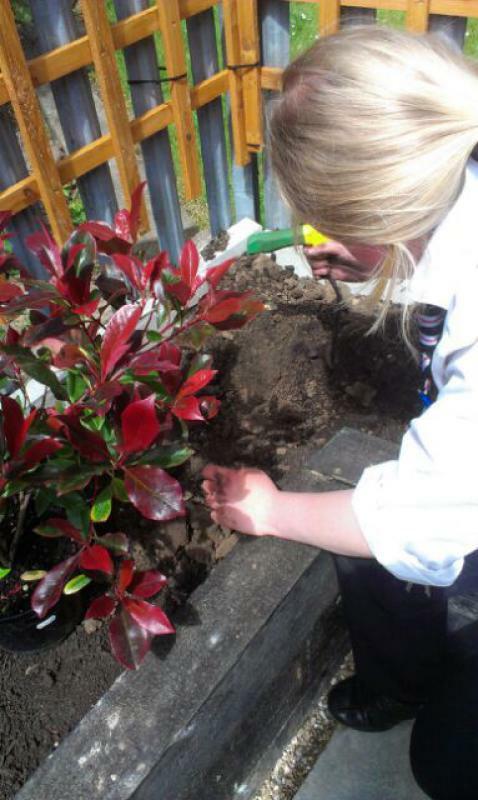 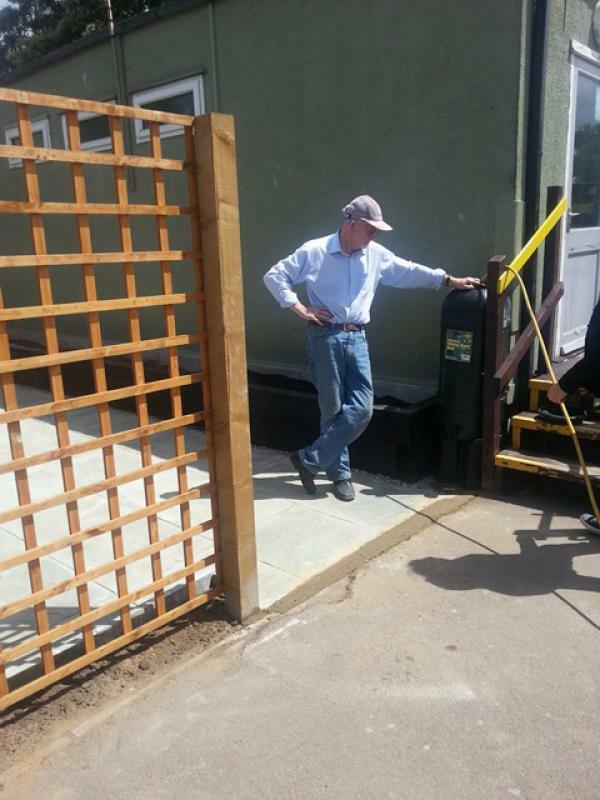 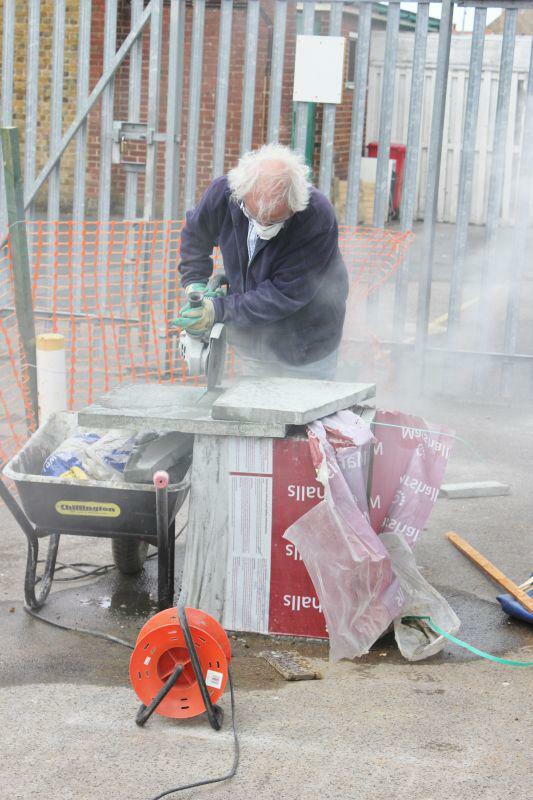 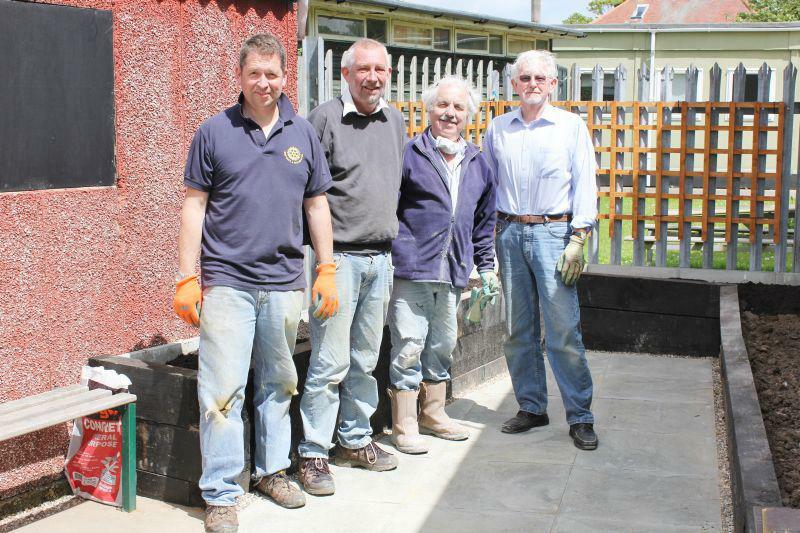 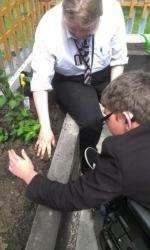 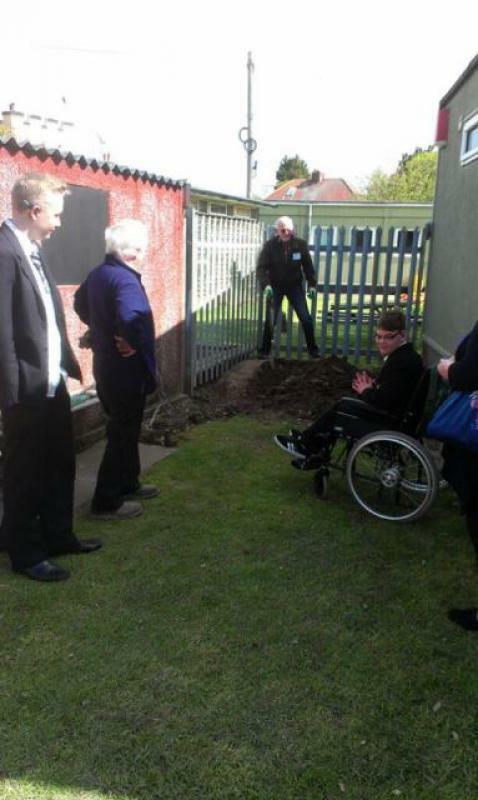 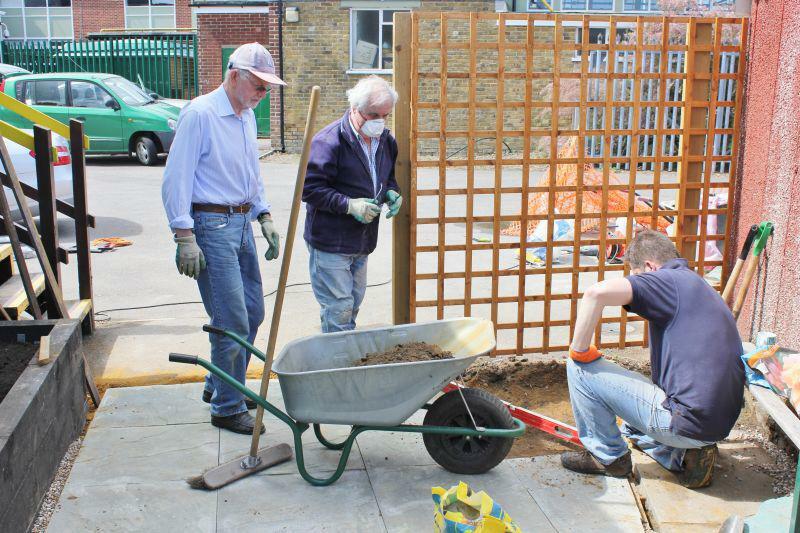 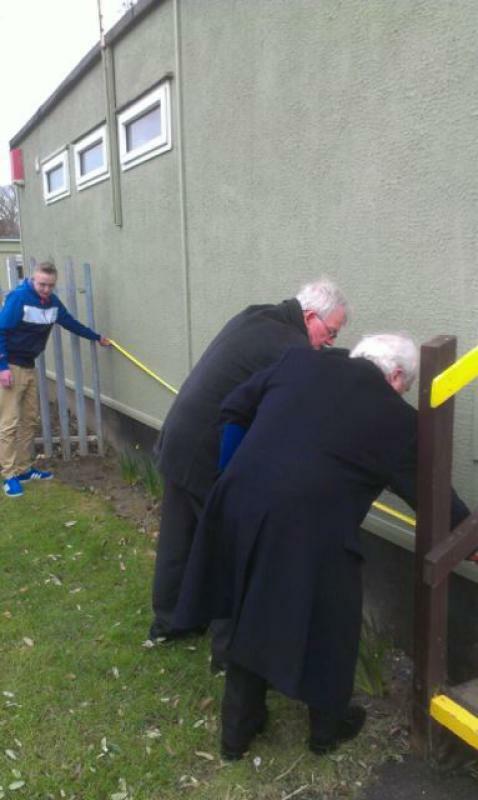 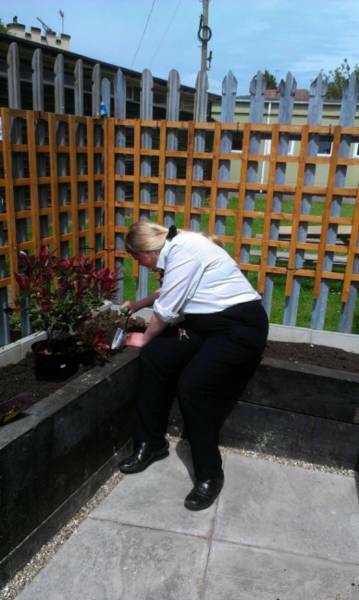 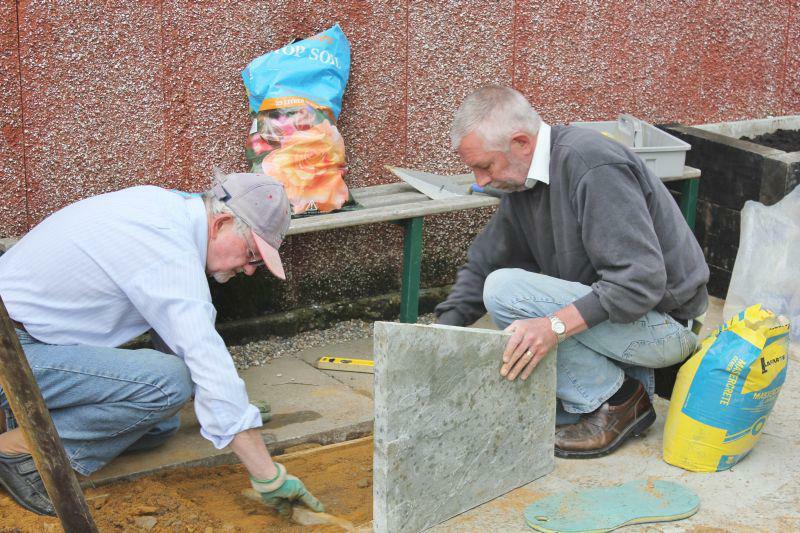 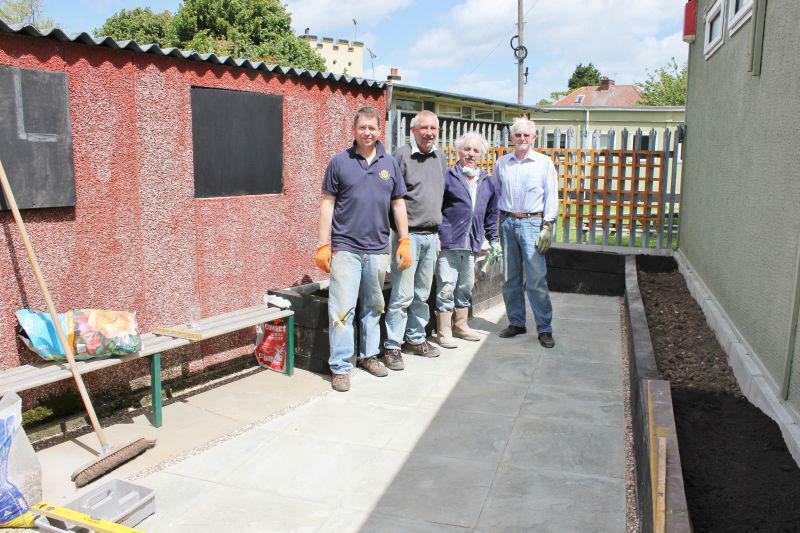 Over five weekends, Club Members have been engaged in heavy physical labour at Hartsdown Technoligy College creating a raised garden area for the Hearing-Impaired Unit. 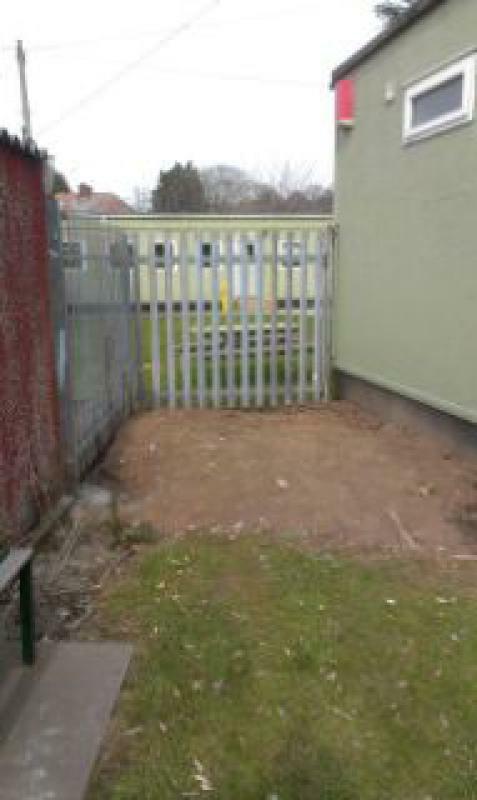 A suitable "brownfield" site was identified between two buildings and a project was designed to provide raised garden beds which would be easily accessible to wheelchair users, The raised beds were created using railway-sleeper timbers to build a retaining wall and bring the soil level to 75 cm. 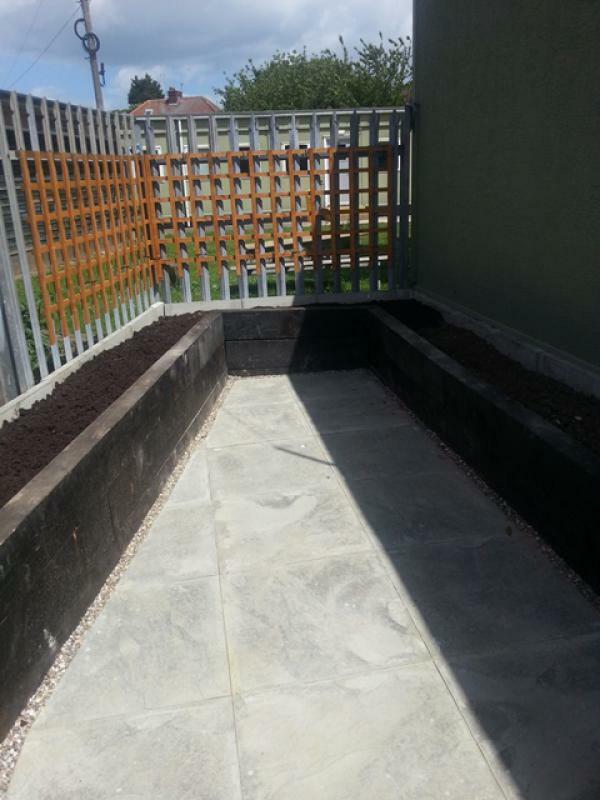 The beds occupy three sides of the garden and there is bench which students will be able to use to sit and appreciate the eventual horticultural results. (A wide variety of different plants have been purchased, including herbs and flowers, and planting has started.) 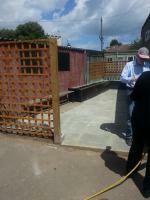 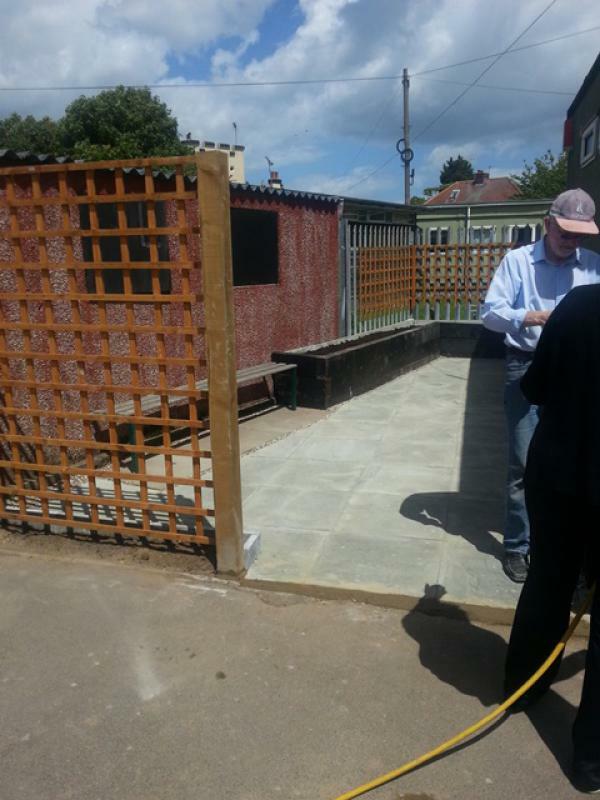 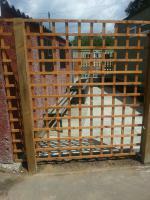 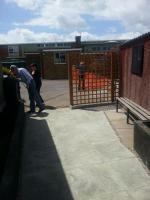 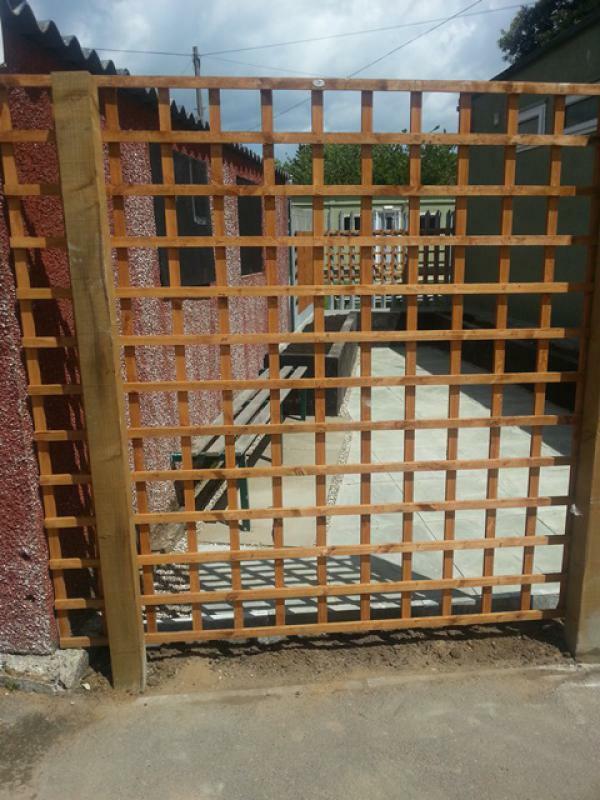 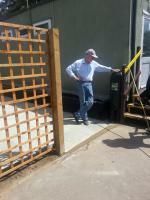 Paving slabs have been laid over the entire area to ensure ease of access. 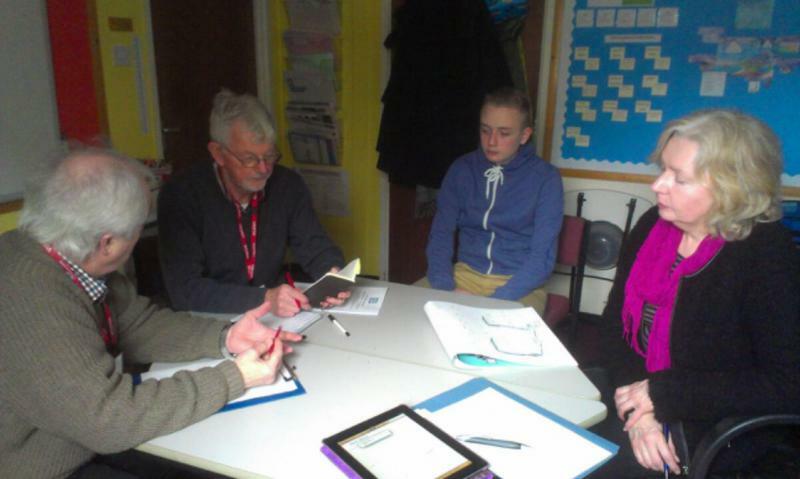 The project was part-funded by a District Grant of $1000 which was more than matched by the Club. 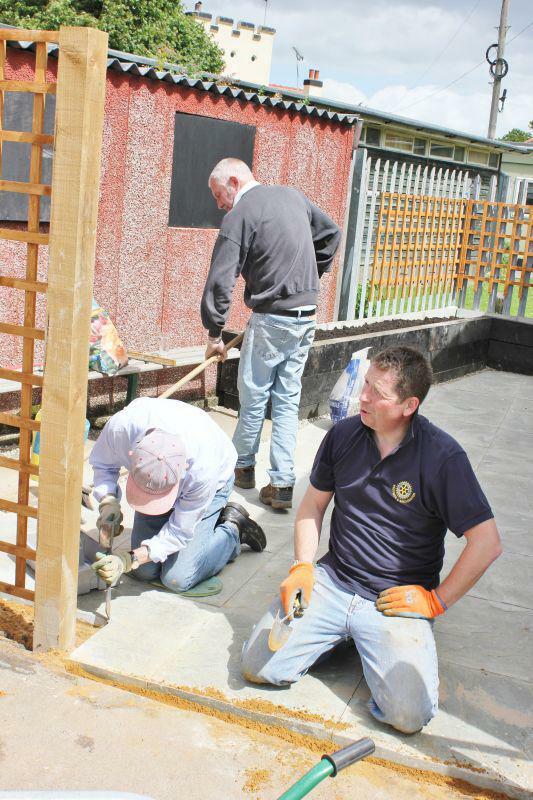 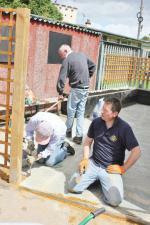 During the course of the project over half the membership of the Club lent a hand to enable the construction of the garden.